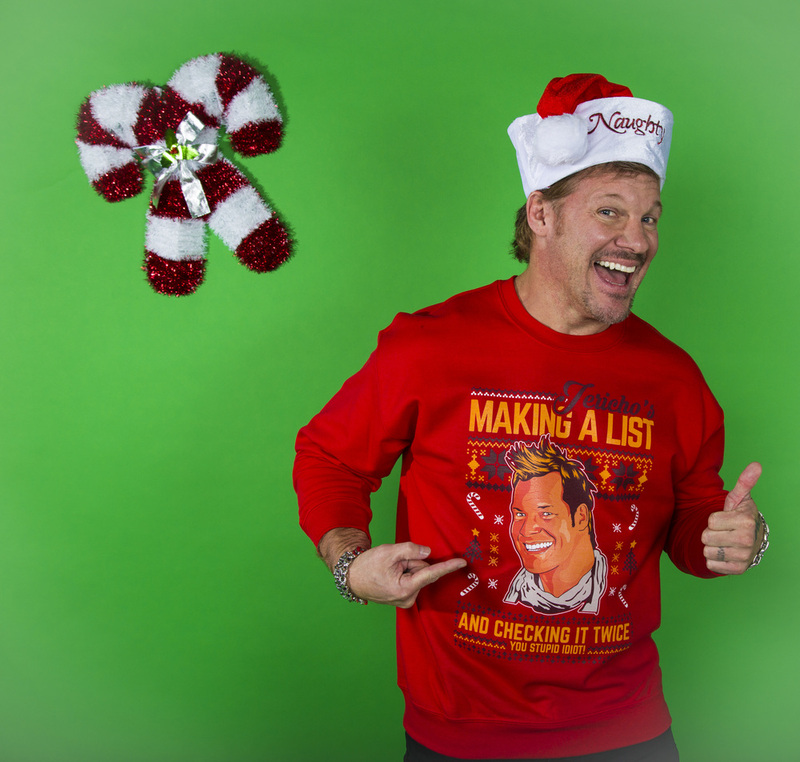 This holiday season, Jericho is making a list and checking it twice! Will you be on it? 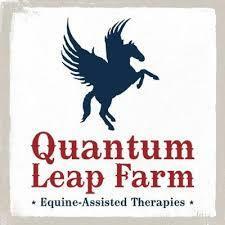 Quantum Leap Farm exists to empower children and adults of all abilities grow strong, achieve therapeutic goals and overcome challenges through equine-assisted therapies. Every horseman knows the relationship with a horse is special. For those with mental or physical disabilities or in the recovery process, this relationship can open the door to an entirely new realm of possibilities. Horse and human become partners in a therapeutic relationship, offering a multitude of opportunities to focus on abilities instead of disabilities, and a sense of ease rather than disease. Countless participants have overcome physical and emotional barriers through our therapeutic programs. In their sessions, we don’t focus on weaknesses, but strengths, not battles, but victories. Our mission centers on recognizing the fact that having an injury or a disability may change the way you experience life, but it doesn’t change who you are.